Nick is a content strategist, copywriter and editor specialising in design and branding, and chair of judges for the Brand Impact Awards – an annual prize scheme that celebrates the best branding from around the world. He offers a bespoke content strategy and copywriting service to the design industry, catering to studios’ internal needs as well as assisting on client projects on a consultancy basis. This ranges from project case studies and thought-leadership pieces, through to conceptual copywriting, brand voice, and roll-out of campaign copy. 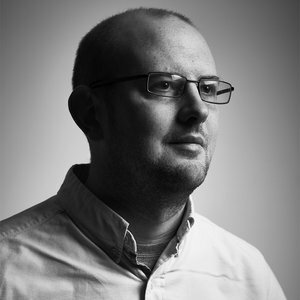 He was previously editor of international design magazine Computer Arts, commissioning cross-platform content for the premium print edition and multi-award-winning iPad edition. There, he also oversaw CA's various brand extensions, including the Brand Impact Awards and UK Studio Rankings.